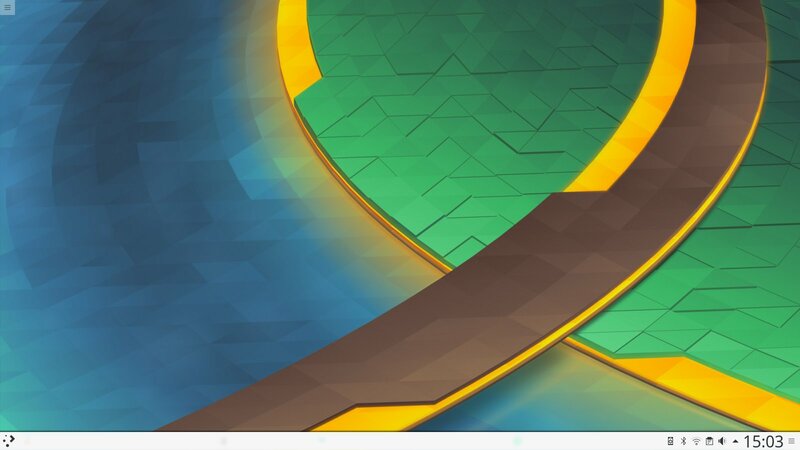 The KDE Plasma Desktop 5.9 was released one day ago with exciting new features. 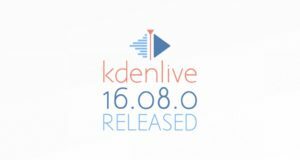 And the KDE Team announced that they will continue to provide bugfixes to Plasma 5.8 LTS. Drag and drop improvements throughout the desktop. Switch between windows in Task Manager using Meta + number shortcuts. A new applet to group multiple widgets together in a single widget. The look and feel improvements of the desktop and applications. continued working on Wayland support. Kubuntu Backports PPA still contains the 5.8.x LTS packages so far, and it can take some days to make the new release into the PPA.